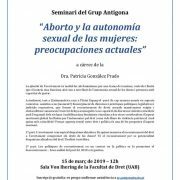 Intervention by Noelia Igareda, from Grupo Antígona, on gestation subrogated in the Feminist Program on radio 4. 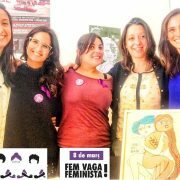 The Grupo Antígona participate in the feminist strike of #8 M. We stop to change everything! No step back! Consumption Strike, labor strike, care strike, student strike! 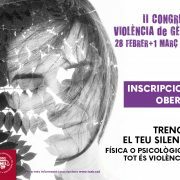 http://antigonaen.uab.cat/wp-content/uploads/2019/03/53558668_2278058202441887_4150845012638171136_n.jpg 724 960 2145216 http://158.109.137.58/antigona/wp-content/uploads/2016/10/LogoUAB-300x178.png 21452162019-03-07 13:18:542019-03-26 13:20:34FEMINIST STRIKE! 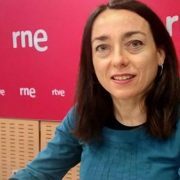 Former prostitute and founder of the Colectivo de Prostitutas de Sevilla, former President of the Association of Women who exercise prostitution (AMEP) and former mediator of prostitution from the Progressive Federation of Andalusia. 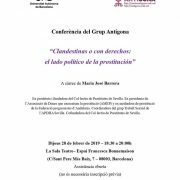 Coordinator of the sexual work group of the apdha Seville. Co-founder of the prostitutes collective of Seville. 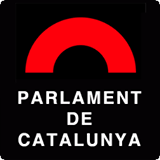 http://antigonaen.uab.cat/wp-content/uploads/2019/03/53255387_2273057112941996_336708483770482688_n.jpg 960 742 2145216 http://158.109.137.58/antigona/wp-content/uploads/2016/10/LogoUAB-300x178.png 21452162019-02-27 13:16:342019-03-26 13:18:43"Clandestine or with Rights: the Political side of Prostitution"
http://antigonaen.uab.cat/wp-content/uploads/2019/03/52706421_2271789073068800_7594929195096997888_n.jpg 720 960 2145216 http://158.109.137.58/antigona/wp-content/uploads/2016/10/LogoUAB-300x178.png 21452162019-02-25 13:14:352019-03-26 13:16:14"Historical Memory, Women and Feminisms"
The seminar is postponed for next Friday 15 March 2019, at 12 pm. Sorry for the inconvenience. The Rapporteur: Encarna Bodelon. Doctor in law, professor of philosophy of law at the Autonomous University of Barcelona. 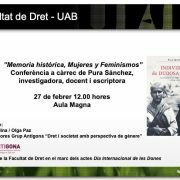 http://antigonaen.uab.cat/wp-content/uploads/2019/03/52605919_1138211936347316_1855876723178995712_n.jpg 960 679 2145216 http://158.109.137.58/antigona/wp-content/uploads/2016/10/LogoUAB-300x178.png 21452162019-02-06 13:09:342019-03-26 13:10:40Seminar "Abortion and Sexual Autonomy in Women: current concerns"
Nabila Elisabeth Zbairi is a criminologist and jurist and member of the Antígona research group. 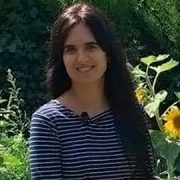 She is currently studying the UAB Master’s Degree, coordinating the Postgraduate Degree in Gender and Equality, and the Postgraduate Diploma in Sexist Violence. In addition, last November she was awarded the best TFG of the Degree in Law 2017-2018. We talked with her to learn more about Antígona and gender issues, for which she is an authorized voice.